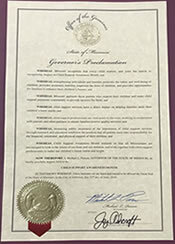 Each August Missouri observes National Child Support Awareness Month. During this time, child support offices and employees recognize the critical role child support plays in the lives of children and the value of both parents contributing to their child's future. Child Support Awareness Month is also a time to celebrate the progress that has been made with efforts to establish paternity and increase child support collections. These efforts allow children to receive both the emotional and the financial support they need from each of their parents to reach their full potential. Child Support offices reach out to their surrounding communities by volunteering their time and donating items to community agencies to help Missouri families. These outreach activities take place throughout the year. Our staff works with community entities and partners to help make a difference.